I know how important it is for a small business owner like yourself to build a great reputation. Having the obligation to guarantee that your guest have the vacation and get-away that they have always dreampt of. It is your pride and attention to detail that sets you apart from other lodges and Bed & Breakfasts. Your guest have already chosen you over the local hotel/motel because they were seeking a more personal touch. The personal touch that makes them run home and tell all of their friends and co-workers, what a wonderful time they had at your facility. The desire to return back time and time again. Not to mention, the need to refer your place to everyone that they know who deserves a break from reality. What if you could offer your guest a little something extra on their last day with you, a gift that would help them remember their wonderful experience with you. A little something that they could actually use, not simply stuff into a box to be forgotten. Something that they saw and used everyday. If you are willing to go that extra step to ensure that your guest remember all of the wonderful things that you did for them during their much needed vacation. Then let me show you what I have to offer. At Thistle Dew!, I too take pride in my work and go that extra step to ensure happy and satisfied customers. I say I, because in order to maintain the personal touch and quality of products that I want Thistle Dew! to be known for, I intend to keep my business small. 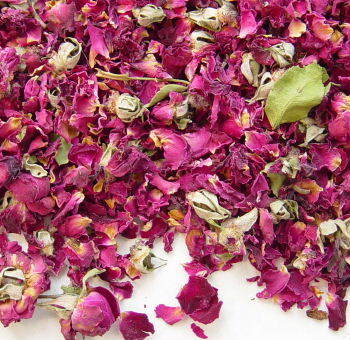 I make premium Potpourri from only the best quality flower petals and other natural components. I also offer hand selected sachet from materials, that color enhance my Potpourri. 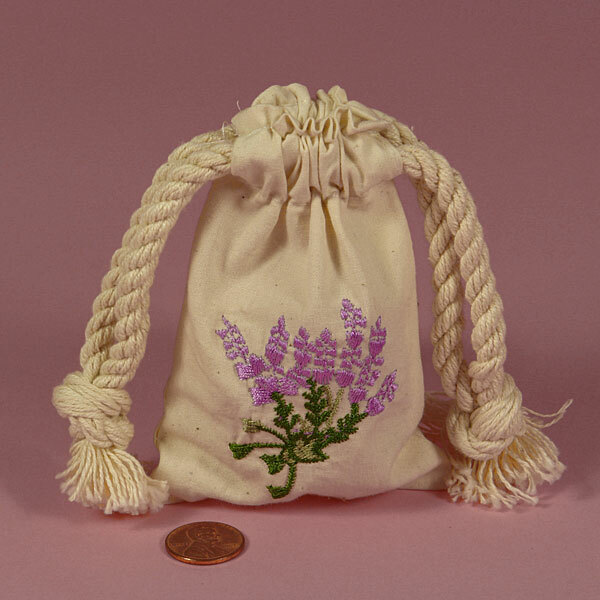 What if, on your guest last night with you, you were to place a small keepsake, lets say a Sachet filled with Lavender, onto their pillow for them to take with them. One last memory before they go. On this sachet you include a small note card, thanking them for choosing your facility, be sure to include your phone number and website. Your guest could then take this sachet home, with them, and place it into their dresser drawer. 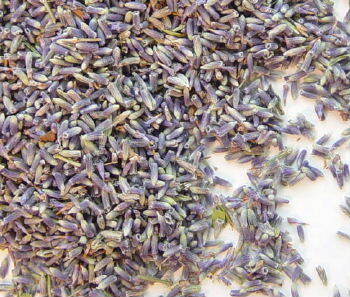 Everyday when they opened their drawer to begin yet another work day, the sweet fragrance of Lavender would fill the room. Seeing this adorable Sachet, would trigger wonderful memories of their vacation with you and hopefully make them want to return, time and time again. At Thistle Dew!, I offer Potpourri and Sachets for every season, Floral, Tropical, Ocean, Wedding toss, Country, Fall, Winter, Christmas and of course Rose and Lavender. Choose from over 35 different scents, one that would match the seasons or your geographic location. I hope that together we can leave lasting impressions and make memories. Large orders qualify for bulk discounts. Send an email to thistledew@ymail.com with your order total to receive your discounted pricing. Heavy natural unbleached muslin pouches embroidered with floral motif. Actual bag height below the pull string is 3 1/2". 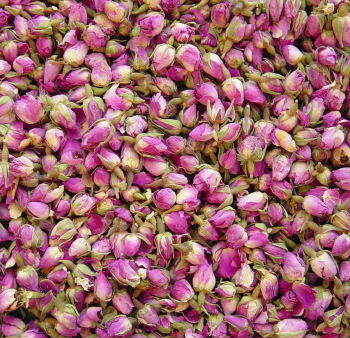 Good color, good for potpourri, Sachets, Dream Pillows, Crafting, Tea, Bath Herbs and Culinary uses. Dark red rose petals, along with some rosebuds. For potpourri and sachet use. What better way to say good-morning or good-night to your valued guest than with a beautiful steamy cup of tea. Thistle Dew! no offers over 200 teas; hand select a few that is perfect for you on our tea pages and offer them as a jar for purchase or a gift to remember. Custom labels can be printed for your facility for a small fee; naming your B&B, your website and your phone number. These beautiful hexagon glass jars, topped with a gold lid and ribbon hold 1 ounce of tea. That is 12-15 teaspoons/cups of tea. The decorative label has a brief description and preparation directions.